Your home needs to be warm in the winter, cool in the summer, and comfortable during every part of the year. 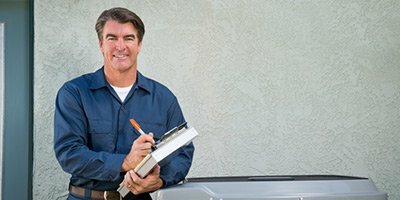 Our heating and air conditioning company in Waynesboro, PA is dedicated to providing each of our clients with high quality workmanship in order to help them keep their heating and air conditioning systems in excellent condition at all times. Our heating and air conditioning service experts will be able to ensure that your HVAC system is totally effective so that your home is comfortable and safe, and as efficient as possible so that your energy costs are kept low. At Bowie's Climate Control 72 Degrees, all of our Waynesboro heating and air conditioning professionals are all extensively trained and experienced, so we can always provide you with excellent workmanship. We offer a wide range of services, including heating and air conditioning installation, repairs, and maintenance, and we'll always be able to guarantee your complete satisfaction with all of our work. No matter how large or small the services you need are, we'll be able to handle every aspect of the job. During the winter months, keeping your home warm is more than just a matter of comfort. When the weather reaches its coldest temperatures, keeping your home warm is a safety and health concern. 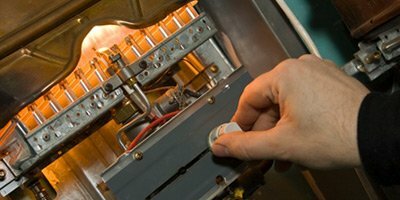 When you have any problems with your heating system our professionals will be able to solve them quickly and professionally so that your heating system is totally reliable. 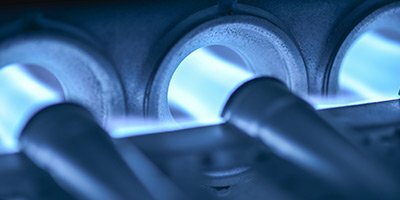 Call us today if you need heat pump, boiler or furnace repairs in the Waynesboro area. Our professionals can help you select and install a new heating system to keep your home warm and energy efficient. We can handle every aspect of the job, from removing older heating units to modifying your duct work, and we'll do whatever it takes to make sure that the new system is ready to provide your home with heat throughout the winter. Any problems with your air conditioning system need to be repaired as soon as possible. Our air conditioning services are designed to help you keep your cooling system as reliable as possible. We'll be able to quickly determine the precise problems and provide you with repairs that are totally thorough. Keeping your home’s indoor as clean and healthy as possible is a major priority. 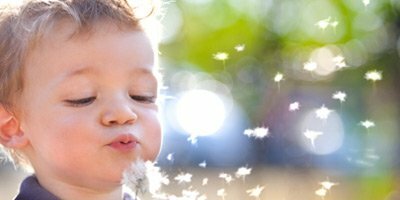 Any contaminants or pollutants within your home’s air can cause serious problems with your family’s health, and your home’s energy efficiency can also be negatively affected. Our professionals offer a wide variety of services to help you keep your home's indoor air as healthy as possible. At Bowie's Climate Control 72 Degrees, we're dedicated to providing all of our clients with the highest quality heating and air conditioning services. We understand how important your HVAC system is to your home, so we're always ready and eager to help you keep it in great shape. We'll be on the job as soon as possible, and we'll be ready to provide you with quality service when you need us. If you are looking for a heating and air conditioning company in the Waynesboro area then please call 717-762-7200 or complete our online request form. These folks are fantastic. Donna was so helpful in getting the team out to diagnose the problem and scheduling the install quickly...even in the busiest time of the year. Lloyd and team were so courteous and professional. Great folks to work with from start to finish. The greatest service in town! Prompt, reliable, honest...just to list a few words I always use when referring their service to my friends!